The last several decades have witnessed the publication of a wealth of classic theological treasures. Some of these, such as Francis Turretin’s Institutes of Elenctic Theology and Herman Bavinck’s Reformed Dogmatics , are translations, making these classic works available in English for the first time. Others are reprints of volumes that have been out of print for decades, or even centuries. Publishers such as Banner of Truth, Soli Deo Gloria, Reformation Heritage Books and Christian Focus Publications’ Christian Heritage imprint have been at the forefront of this recent effort to bring back long out-of-print works. 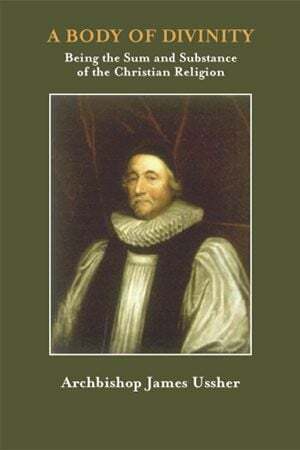 In 2007, another of these publishers, Solid Ground Christian Books, reprinted a true classic, A Body of Divinity by Archbishop James Ussher (1581-1656). 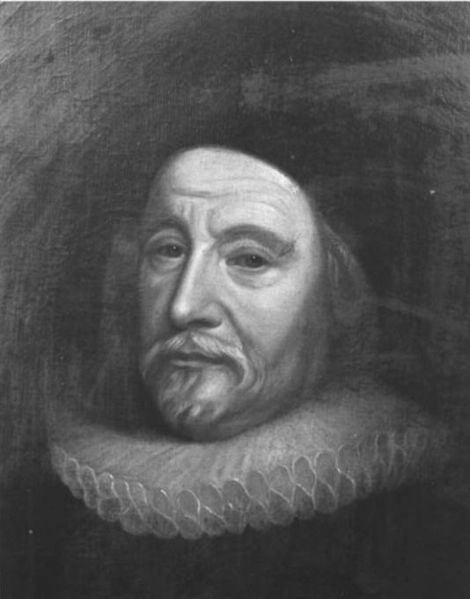 Probably best known for his work on biblical chronology, Ussher was a highly regarded puritan leader and theologian. In 1615 he drew up the Irish Articles of Religion, which were later to become a source for the divines who wrote the Westminster Confession of Faith. In 1625, Ussher was appointed Archbishop of Armagh, and he remained in this office until his death. Ussher’s influence on the work of the Westminster Assembly went beyond the Irish Articles. According to A. A. Hodge, Ussher’s book A Body of Divinity “had more to do in forming the Catechism and Confession of Faith than any other book in the world; because it is well known that although Archbishop Ussher was not himself present in the Westminster Assembly, he was twice invited to attend and sit there, and that this book, which he compiled as a young man, was in circulation in this Assembly among the individuals composing it” (Hodge, Evangelical Theology , 165). According to Hodge, then, the Westminster Confession of Faith and Catechisms reflect the theology of Archbishop Ussher. If this historical relationship to the Westminster Assembly were the only significance of Ussher’s work, it would be sufficient to establish the value of studying it. Thankfully, however, A Body of Divinity is worth studying also on its own merits as a richly theological work. Written in a catechetical question and answer format, Ussher covers all of the major topics of systematic theology. Following the main body of the text, this work also includes two brief catechisms, the first a very basic introduction to the Christian faith, the other for those who have devoted more study to the doctrines of the faith. Ussher’s Body of Divinity is a foundational text of Reformed systematic theology. For students of Reformed theology and puritan history, it is a must-read. It is also highly recommended for any Christian who desires a deeper grasp of the essential doctrines of Christianity.